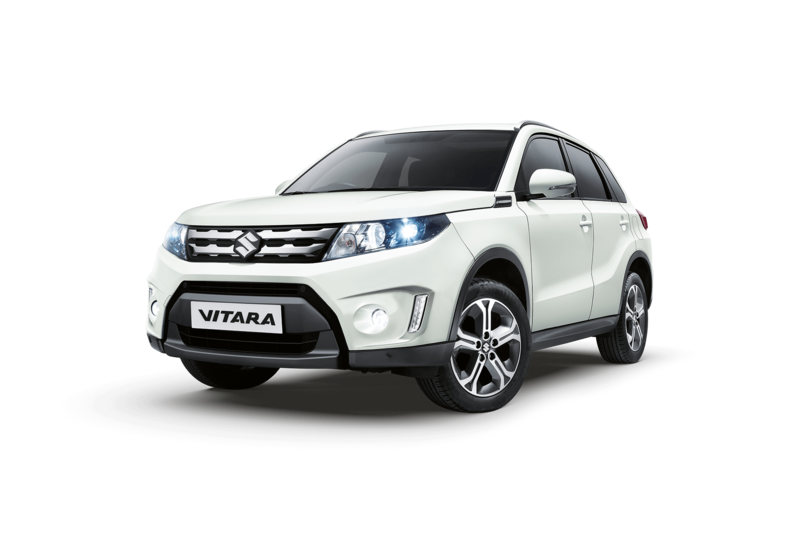 From the Celerio to the Vitara, Suzuki can ensure that your next Motability vehicle does everything you want and more. At Sparshatts we have highlighted some of the amazing offers available and our staff can assist you in choosing the right vehicle for your needs. 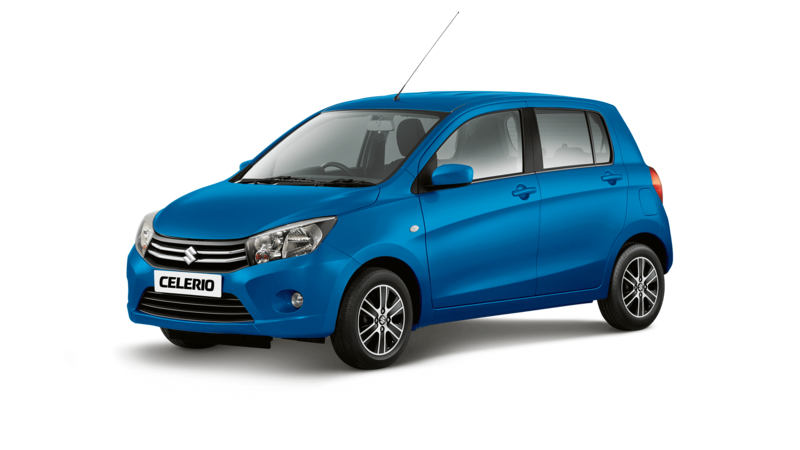 To see the full list of Motability offers from Suzuki, just download the price list. 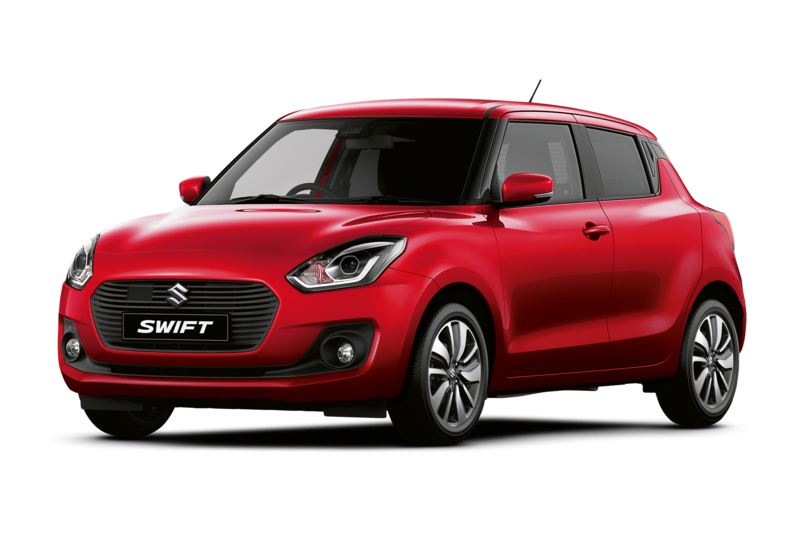 Get the new Swift on Motability. 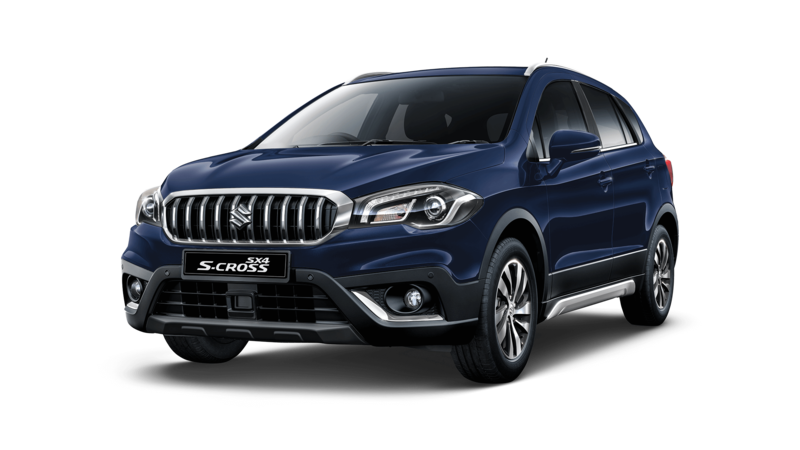 Master the city streets and toughest terrain in sleek, modern style with the new SX4 S-Cross and it’s range of amazing features. 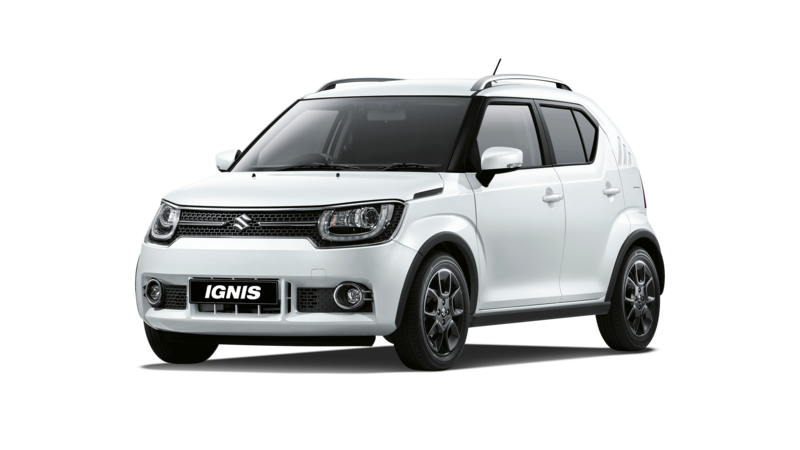 Fuel economy and CO2* results for the Suzuki Ignis range in mpg (l/100km): Combined 48.6 (5.9) to 54.1 (5.3). CO2 emissions: 109 to 98 g/km. Fuel economy and CO2* results for the Suzuki Swift range in mpg (l/100km): Combined 46.9 (6.1) to 55.4 (5.1). CO2 emissions: 121 to 98 g/km. 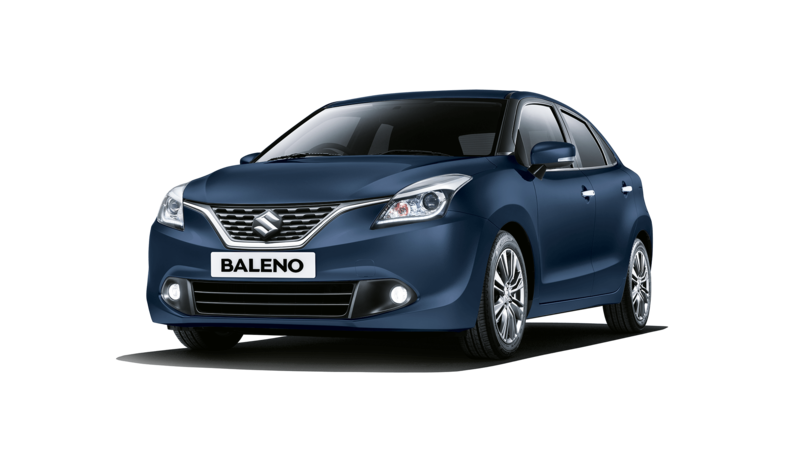 Fuel economy and CO2* results for the Suzuki Baleno range in mpg (l/100km): Combined 44.6 (6.4) to 52.4 (5.4). CO2 emissions: 124 to 107 g/km. Fuel economy and CO2* results for the Suzuki S-Cross range in mpg (l/100km): Combined 37.7 (7.5) to 44.9 (6.3). CO2 emissions: 141 to 120 g/km.